in the international beekeeping community. The F.I.I.T.E.A. 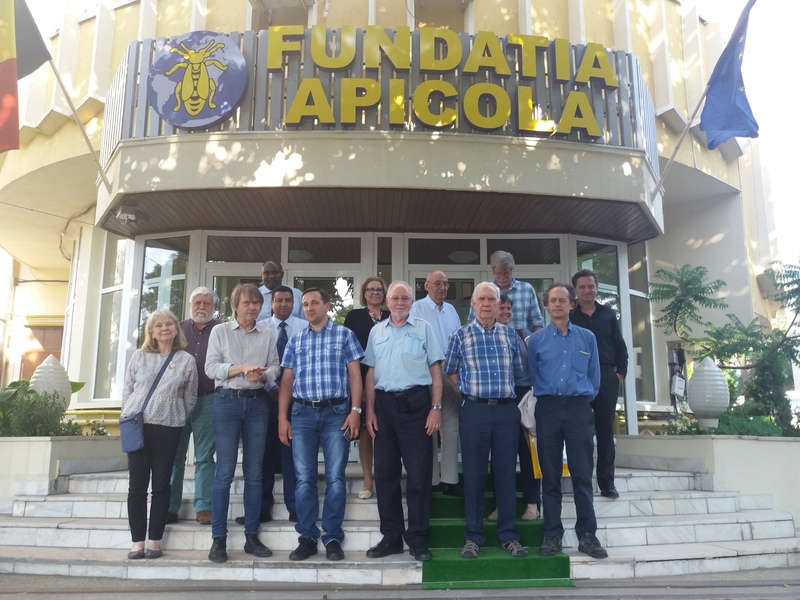 - Fundatia Institutul International de Tehnologie si Economie Apicola was founded in 1970. Its offices are located in Bucharest, Romania. Its different compartments serve for the scientific, technical and economic development of beekeeping all over the world.